This stage gives you the chance to discover the Breccaschlund valley, a glorious landscape with superb views (landscapes listed on the Federal Inventory of Landscapes and Natural Monuments for the park) and the beauties of wild flora and fauna. As you leave Charmey, follow the path towards Montminard, then head towards the Tissinèva alpine pasture at point 1474. The path then descends towards La Gissetta and runs alongside the Rio de l’Essert, a tributary of the Javro. Once you have crossed the Pré de l’Essert, you will pass a small chapel before turning east towards the Grattavache-Dessus mountain pasture. Follow the stream to La Balisa and take the path to the right. There is a steep climb before you walk back down to the Ober Recardets pasture. 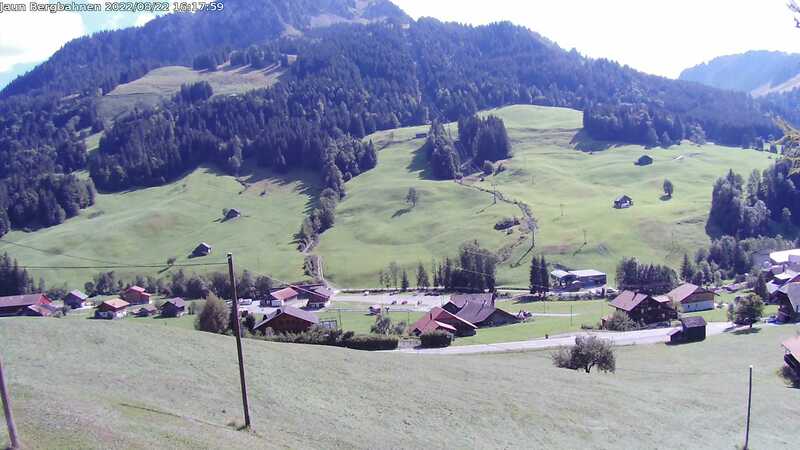 From these last two pastures, you can head back down to Schwarzsee to pick up public transport or spend the night in a hotel. To continue towards La Brecca, take the path that runs along the Recardets chain until you cross it in Rippa. Then head back down towards Unteri Rippa and the La Brecca hut. 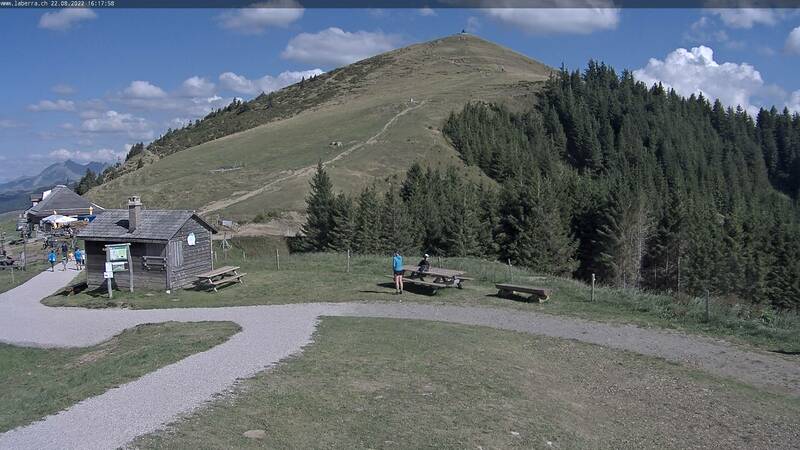 To reach the Les Cerniets hut, take the path to the right at point 1378 (30 minutes’ walk). Tip: relax in the hot water of les Bains de La Gruyère in Charmey. Test the delicacies suggested by the Tea room « Le Pâtissier de l’Hôtel Cailler » in Charmey. Brecca: no direct access by public transport; nearest stop: Schwarzsee, Campus – to access it, turn left after La Balisa (point 1411) or Ober Recardets (point 1464); walking time: 50 minutes.